Black Mountain are back with a new album and a reinvigorated new line-up and Getintothis’ Simon Kirk has all the details. 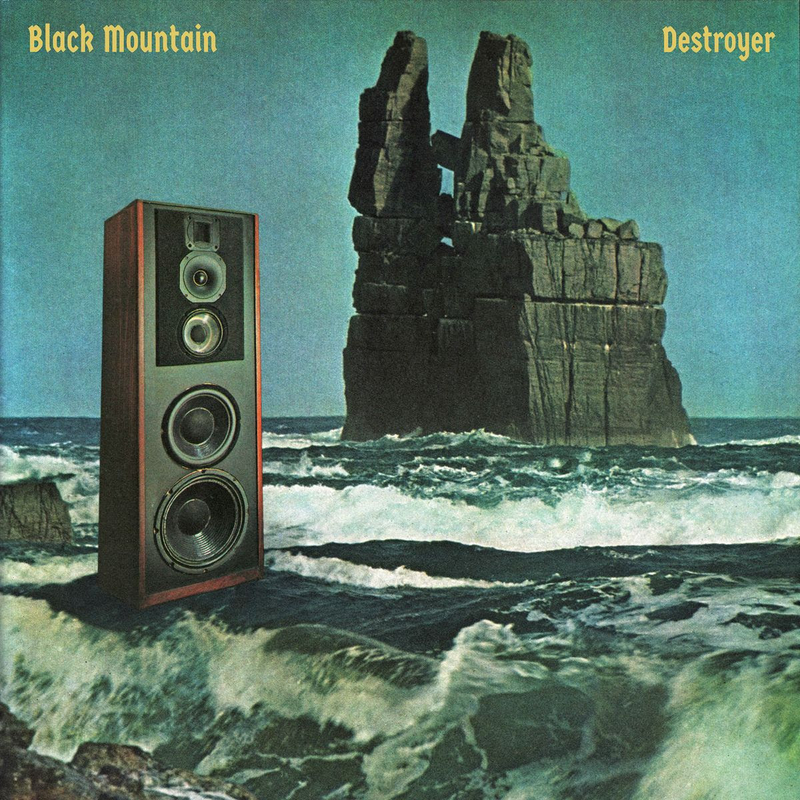 Psychedelic space rock odyssey, Black Mountain, are back with their fifth album, entitled Destroyer, which hits record store shelves May 24 through the Jagjaguwar label. With the announcement of Destroyer, Canada’s favourite sons have released their lead single, Future Shade. Named after the discontinued single-run of 1985 Dodge Destroyer muscle cars, Destroyer is an album that many, including this writer, thought would never see the light of day. Long time members and lynchpins of the Black Mountain sound, Amber Webber and Josh Wells, left the band for pastures new, with Jeremy Schmidt now the longest serving member behind McBean. The new line-up includes Rachel Fannan (Sleepy Sun) and Adam Bulgasem (Dommengang and Soft Kill, respectively). 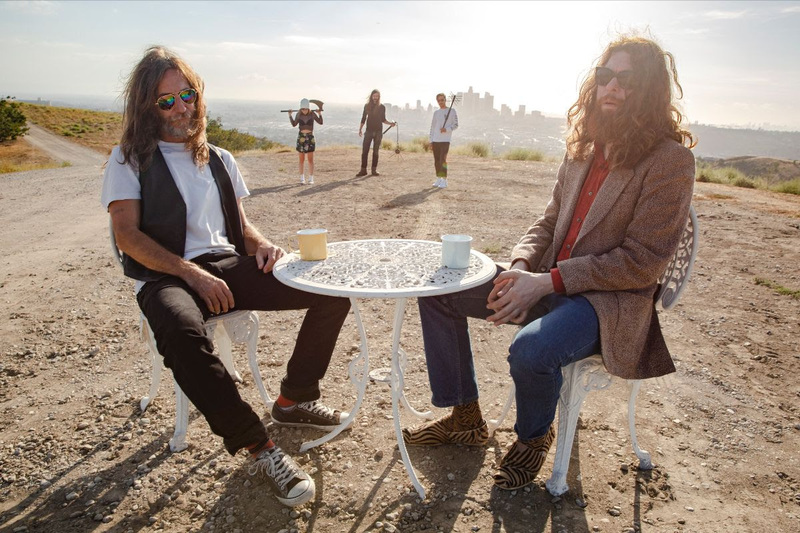 Collaborations come from Kliph Scurlock (Flaming Lips), Kid Millions (Oneida) and the venerable producer that is John Congleton (Cloud Nothings, Josh T Pearson, Swans et al). The writing process of Destroyer consisted of McBean holed up in his rehearsal space and inviting over friends to work on twenty-two songs, which were eventually chiselled down to eight. The end results see a band still very much on top of their game. Having had the pleasure of seeing this space rock tearaway pummel collective ears during their tour of the brilliant IV album, Black Mountain are easily one of the finest primal forces in modern day rock music. Hopefully a U.K. tour announcement will follow in due course.